I finished another crochet pattern!!! Yay!!! Okay there's no point to that since I've already said that in the previous post....... YA IT'S A PIG. THE PIG. 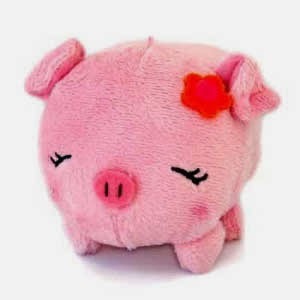 The ✧Tiny Little Piggy✧ HERE IT IS. Yes it's winking. Just because. Hehehe. So, like I mentioned before, this is an ONE OF the amigurumi requested by my friend, Jin Wei. He's really supportive and was very patient (I owed him those few amigurumis for quite a while since I was quite busy). Turns out... He was actually drawing from this picture! 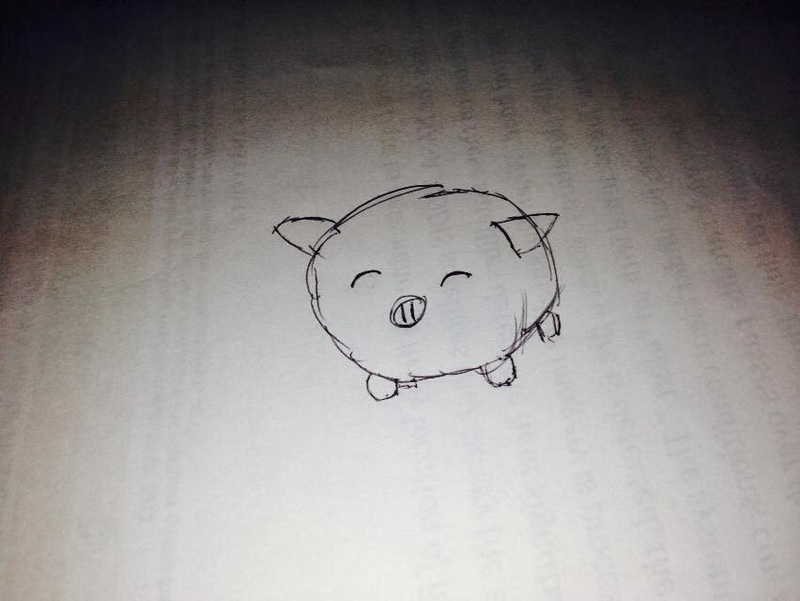 He drew the picture and showed me the googled one, when he could have just sent me the googled picture.... HAHHAHA! Ohh oh oh! Here's the time I took to design and complete this amigurumi! I started on 3rd January, 5pm. Stopped at 9pm. But minus 2 hours because I think I was pretty distracted and did something else in between, plus I had some problems thinking about the tail and legs... So 2 hour for that day. Continued this pattern on 4th January, 2pm and completed at 3.30pm. 1.5hour for that day! 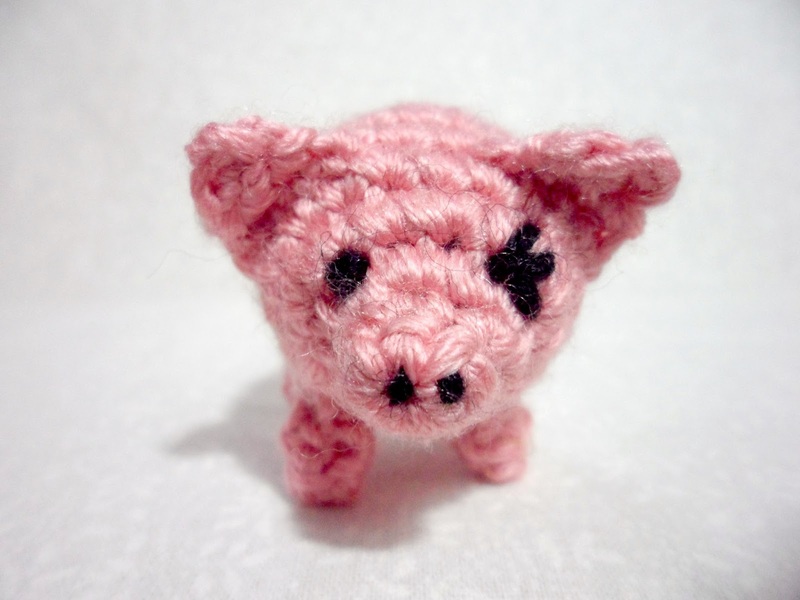 I used 3 hour and 30 minute to designed and complete the ✧Tiny Little Piggy✧! I was thinking maybe I'll put a tutorial up about it but currently it doesn't have a name and I'm going to have to ask Jin Wei whether is there any problems with it hehe. I hope that it'll catch someone's eye and I think I'd be really happy when my first customer appears. I'd probably screenshot it and keep it forever as a momento. Hahaha.